From its beginning in 2007, Teatro dell’Eco built its identity upon the desire to echo specific messages. Teatro dell’Eco’s name, indeed, expresses this concept since in Italian it means The Theatre of the Echo. In this way, the theatre becomes a communication tool for whoever needs it to be heard. From 2007 to 2011 this company wrote and produced, in Italy, 7 plays on commission. Two of those were about recycling: Trash and Tutto Torna. Other themes were: how to find the right kind of school based on the individual skills (Key per Chi); how to improve the customer service in the retail business (Lo Scio Sho); how to communicate to patience in the health industry (Alice delle Meraviglie ed il dott. Bianco); women empowerment at work (Oltre il tetto di vetro) and the value of cooperation (Chi ha intascato il valore delle cooperative?). This genre of theatre is often called Edutainment because it blends learning and entertaining components. It can also be called Corporate Theatre because the plays are commissioned by Corporate Companies, Municipalities or Associations. Teatro dell’Eco started its Canadian activity in 2012 in Edmonton, writing and producing plays mostly for the Italian Community. Le Maschere and The Importance of Garlic, even if in two completely different ways, talk about the Italian Culture. In the first case, because the play uses masks from the Italian folklore of Commedia dell’Arte; in the second case, because it creates a story around a traditional Italian dish. In Greek Chopsticks on Spaghetti Tales there is an Italian character, although the play, since it was written for the Heritage Festival, is about the difficulty but also beauty of living in a multicultural country such as Canada. Another Italian character can be found in the variety/comedy show, The Nino&Nina show, that was presented to the audience once a month for 6 times. Dump is a story about a foreign worker who loses the work permit and becomes a homeless. 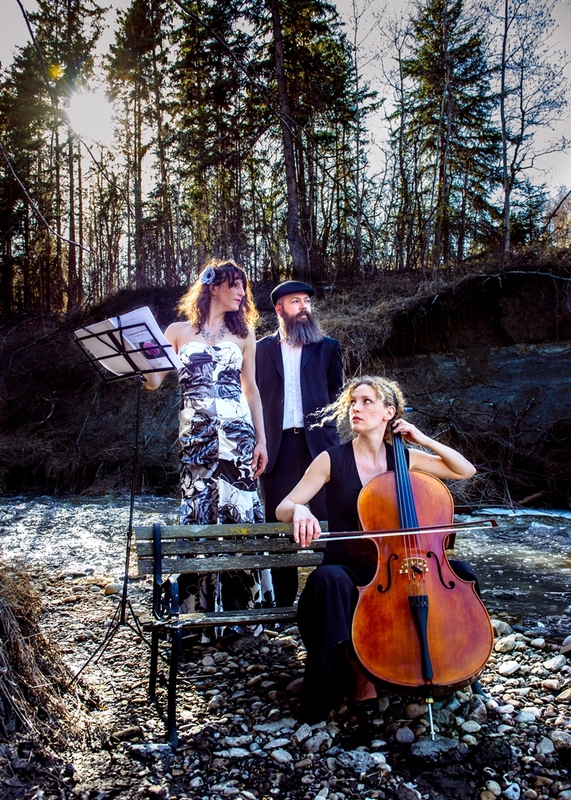 In 2016, Teatro dell’Eco arrived in Cochrane and started working on the new environmental play Dreaming Alberta that will debut in April. Currently it is also working to bring talented artists to Cochrane enriching the cultural experience in Town. 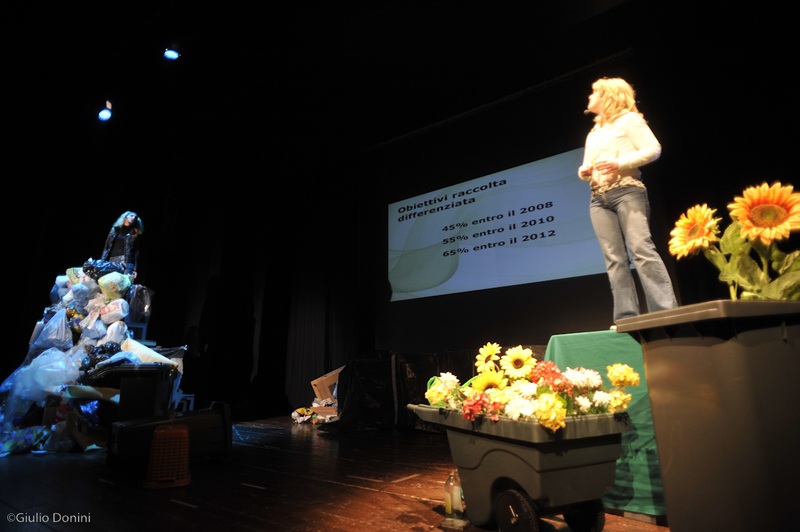 Teatro dell’Eco’s goal is to organize yearly exciting Theatre Seasons for Cochrane residents.